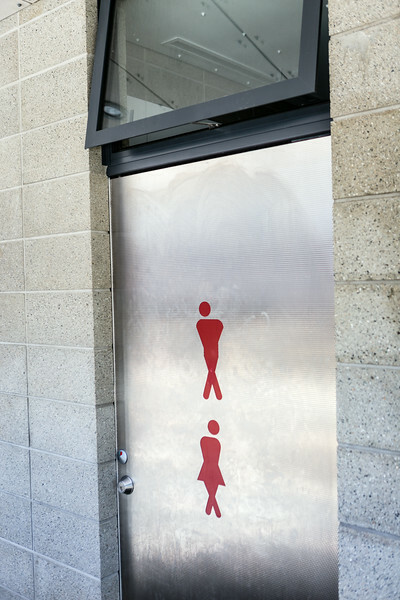 Public restroom door. Queenstown, NZ. New Zealanders seem to have a proper sense of humor.